24 Hours of Le Mans 1979. Porsche 935. 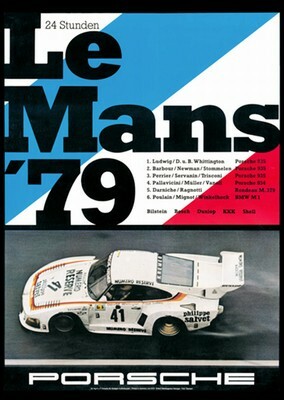 Do you have a question concerning our product '24 Hours Of Le Mans 1979 - Porsche Reprint' ?